Skyler Kuczaboski is a '21 from Saint Paul, Minnesota. While she's not sure what she wants to major in, she is currently interested in psychology, sociology, creative writing, Native American studies and pre-med. When she's not studying or writing, Skyler enjoys reading, watching movies, beading and learning the Ojibwe language. 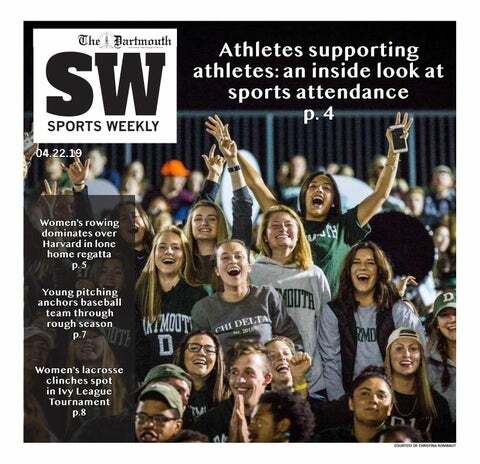 Dartmouth's women's rugby team finds that a big part of its success comes from building a community. Skyler interviews ENVS professor Terry Osborne about the community-based first-year seminar he teaches.